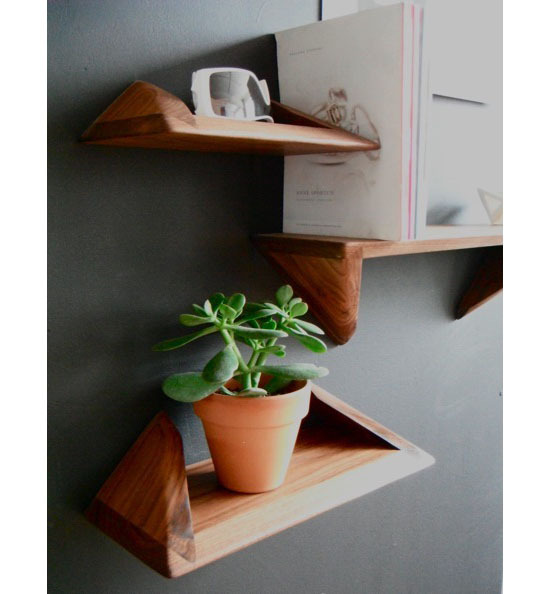 We have featured different shelving system here in HomeDosh and this time, we will be featuring the stylish shelf Stealf. 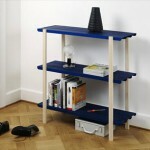 As its name suggests, the Stealf is stealth in a shelf. 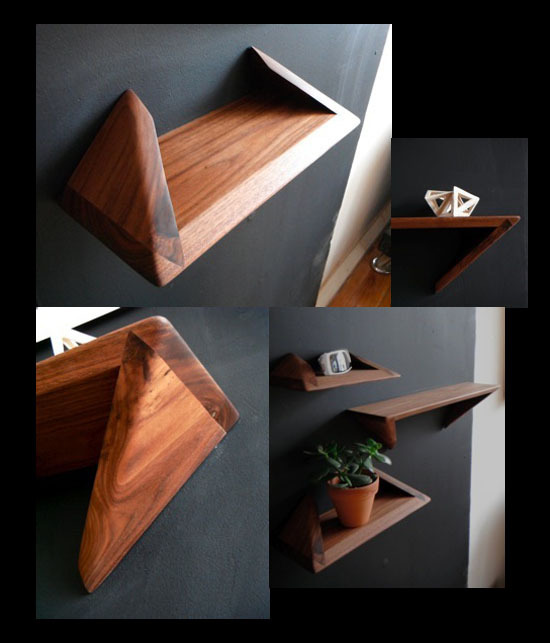 Made of solid walnut, the stealf will surely make you discover a good angle in your house with its 45 degrees angles that allows the joining of forms together to form the shelf. 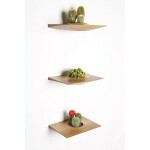 Stealf is sold in a set of three or made to order. 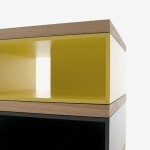 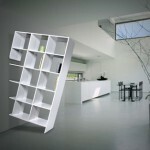 Looking at the photos, it seems like the Stealf is a modular shelving system. 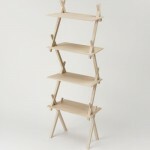 You can have the small pieces work as the shelf support underneath of on the side to prevent items from falling.